Step into the shoes of the Stardust--and take off into a complex, dangerous, and magical world--where danger lurks around every corner and adventure reigns supreme. 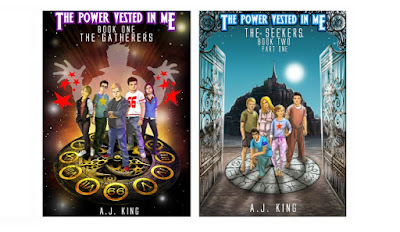 In this unique ‘four-book’ trilogy, The Power Vested in Me follows the journey, struggles, and challenges faced by five gifted teenagers who are tasked with finding and collecting unusual objects with unknown powers. 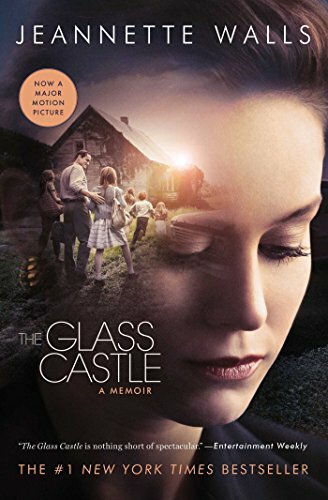 Under the guidance of their charming yet mysterious benefactor, Starkey, the teens will travel to incredible and fascinating new worlds, encounter malevolent forces, and experience the wonders of a strange and mystical land. From everyday problems of teens like exams, homework, and family drama, to the otherworldly realm of the Land of Nod, life for these unique teens will never be the same. But who are the Stardust, really? Why have they been created? And do they have what it takes to overcome the many evils of the universe?